Get Interserver! 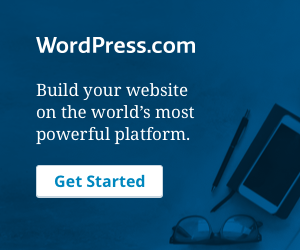 Affordable Webhosting For Your Blog Or Website! $0.01 First Month! Poet, writer, Christian. Also avid reader and amateur cook. I am trying to bake bread. Hi! My name is Lynne Samuel and I have been writing online for years. At first I blogged in different sites owned by others and even earned some money. But I prefer my own site where I can write freely about my favorite topics. Thus myreadingpoet.com is created. My Reading Poet © 2019. All Rights Reserved.